When a person loses a tooth, if it’s not in a noticeable area of the mouth (such as the front teeth — incisors, lateral incisors, canines; also called anterior teeth), they might be inclined to do little or nothing to correct the situation. This could be a bad move and lead to costly treatments down the road. Below are a few reasons why you should never let a lost tooth go untreated. Dental implants might seem like a cumbersome endeavor but it’s a very necessary treatment for a lost tooth. One reason dental implants are important is because they simulate real teeth and roots would stimulate and maintain bone density. When I lost tooth goes untreated the stimulation to the bone isn’t happening in the bone will begin to degenerate which could in extreme cases lead to further tooth loss. To put this into perspective, there is a 25% decrease in bone width bone after an initial tooth loss, and that’s only measuring over the course of the first year! Tooth loss causes alveolar bone loss due to lack of stimulation, resulting in external width, height, and volume degeneration. If you lose a tooth it’s going to compromise your smile and a number of ways. If you lose one of your front teeth it will affect your smile and it may result in lower self-esteem. You can also lead to more costly problems down the road. Did you have a perfect smile before you lost your tooth? That could change quickly after you lose a tooth because teeth will come crowding into that new Space, causing crowding and bite misalignment. 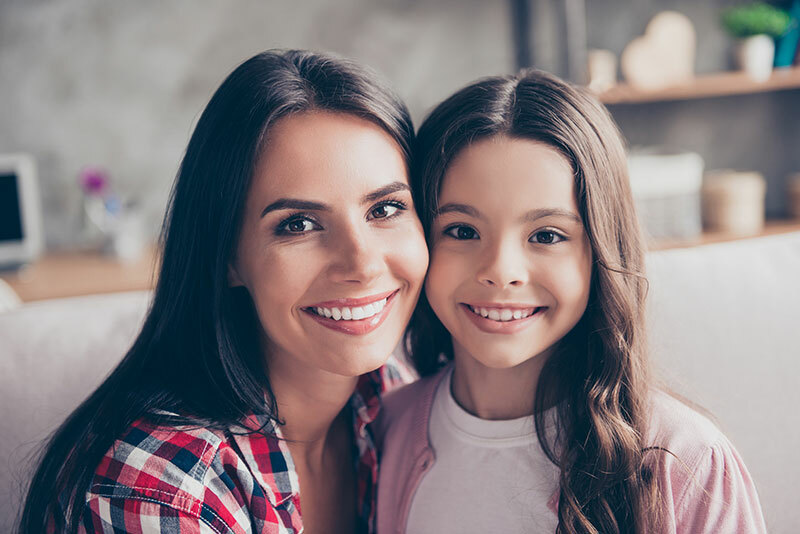 Dr. Shervin Louie DDS offers comprehensive dental services and treatments that range from general dentistry to cosmetic and emergency dental services in Windsor Square and the Los Angeles area. Our compassionate and personalized approach has given us a unique standing within our community. Call our offices today at 323-461-9353.